Other than skin related cancer, prostate cancer is the most common cancer in men in the United States and the second leading cause of cancer death in men. Currently, one in nine men will be diagnosed with prostate cancer at some point in their lives. African-American men face a one-in-three chance of being diagnosed. More than 26,000 men die each year from prostate cancer but early detection has been shown to save lives. The above facts are important for all men to know as many men are not screened regularly for prostate cancer. One vital tool used to screen men for prostate cancer is PSA or prostate specific antigen testing. 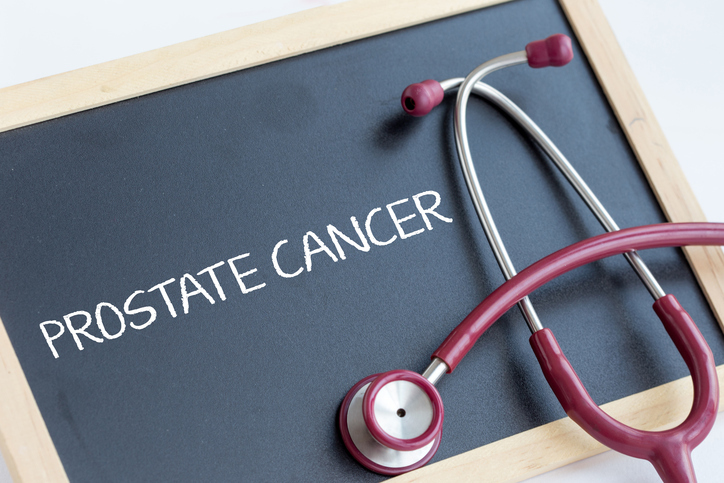 The PSA may not be perfect but it can help diagnose, assess the risk of, and monitor prostate disease such as cancer. What is PSA and why should it be tested? Prostate specific antigen is a protein produced by normal as well as malignant cells of the prostate gland and is found in the blood. The PSA test measures the level of PSA in a man’s blood. For this test, a blood sample is sent to a laboratory for analysis. The results are usually reported as nanograms of PSA per milliliter (ng/ml) of blood. The blood sample taken is used to monitor the level of PSA being produced by the prostate. The PSA test became available in the early 1990s and is a simple test used to monitor the PSA levels over a period of years. When this is done regularly, urologists are much better able to detect spikes or elevations in a man’s PSA level. One aspect looked at is PSA velocity. PSA velocity is the rate at which a man’s PSA levels change over a period of time. PSA mapping is the best way to determine if elevations are a cause for concern such as prostate cancer. Based on findings from a PSA test, the decision to have a prostate biopsy should be determined together with our healthcare provider. Other factors to take into consideration include your family history of prostate cancer, your race, results of any prior biopsies, and other major health your issues you may have. Being screened for prostate cancer may sound scary but the vast majority of men, who contract the disease, survive going on to lead a healthy, quality life.